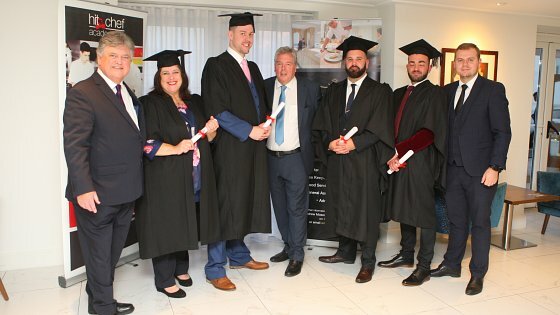 Congratulations to our first Foundation Degree Graduates! 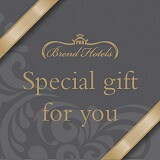 The Brend Hotels' Training Academy celebrated their first Hotel Management Foundation Degree students graduating with a ceremony held here. We are so proud of our very own Stella and Kevin who put in the time, dedication and hard work needed to achieve their degrees!